2. What are the benefits of a composting toilet? It doesn’t matter where you are; when you go gotta go, you gotta go! Composting toilets are the solution when your tiny house is off-grid, in the middle of nowhere, and digging a hole isn’t your first choice. 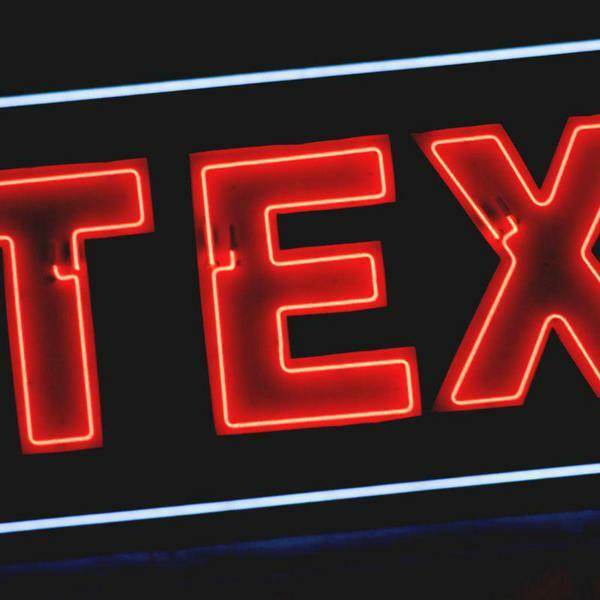 While there are a lot of different options out there, there’s actually a far shorter list of ones that tick off all the boxes. Composting toilets are waterless, which is why off-grid or eco-conscious tiny house owners love ‘em! After doing your business, you add a scoop of carbon material like sawdust which creates the foundation for compost. High temperatures inside the toilet chamber and the organisms in the ground break down the elements into compost, producing some ultra-rich soil for the backyard! What are the benefits of a composting toilet? The right composting toilet can leave a very small environmental footprint. Today, most new toilets use just under two gallons of water for every flush. If you consider how often an average family uses the toilet each day, we’re talking about a lot of water! There are three different types of composting toilets. 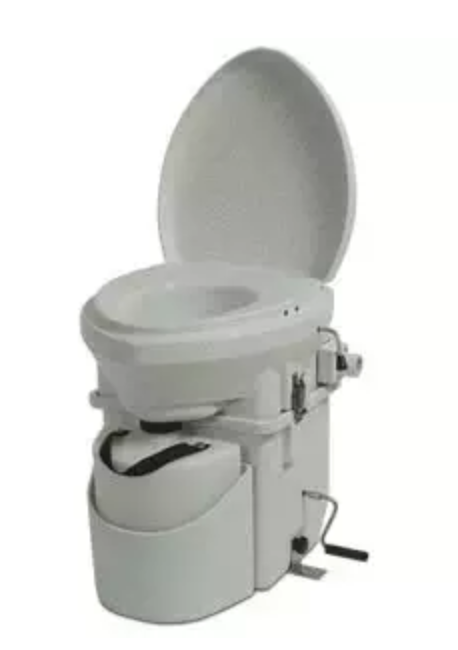 This toilet is split into two sections; the pedestal above the floor, and the tank below. The pedestal is essentially the “throne” aspect, while the tank is positioned below the floor where the waste is turned into compost. Great for: Homes with bigger families, outhouses, parks; anywhere that it will be used by a larger number of people. This is a 2-in-1 system where everything is built into the pedestal because there is no room to store a tank. Great for: Tiny homes, RVs, boats. These two composting toilet types can then be further categorized into continuous or batch systems. With a continuous system, waste is continuously able to run through and out. In a batch system, different sections are filled and turned into compost at different times. How often will it be used? You may only need a smaller tiny house composting toilet if use is infrequent. How will it be operated? You can choose between manually-operated, semi-automatic, or fully-automatic toilets. Which one you decide to buy is really dependent on the person maintaining it. How big is your bathroom? It goes without saying that most tiny house bathrooms are small. However, composting toilets come in a range of sizes and you’ll want the one that fits in your small space. Do you have electrical power? 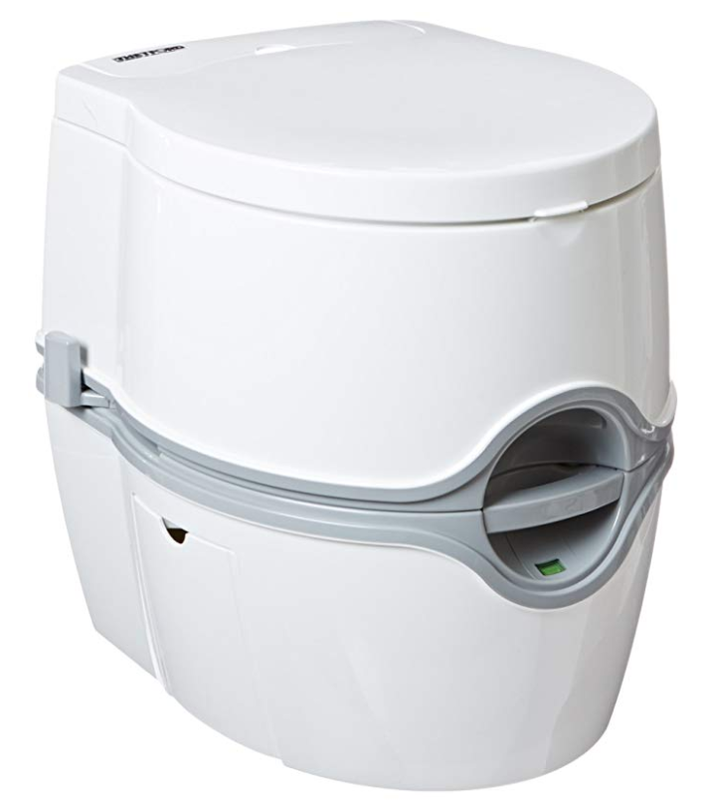 Composting toilets come in electric and non-electric models. 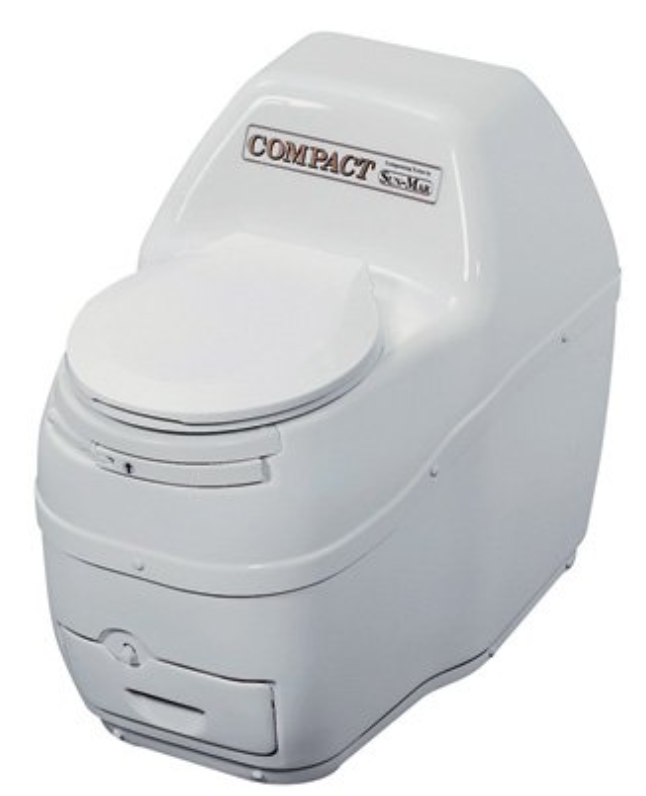 This composting toilet is a top-of-the-line system with a low-profile, streamlined design. This toilet deals with liquid waste differently, as it directs it outdoors instead of into a container. You can either create an outdoor drain pit, or divert it into a container that’s stored on the outer wall of your tiny house. One of the great aspects of this composting toilet is that it uses a weight-sensing trap door that keeps the waste out of sight. No complaints here, this toilet is incredible. The only two things that might make you reconsider, are the hefty price tag and the fact that they are hard to find. This user-friendly composting toilet was designed by two sailors who needed to go off-grid on their boat. 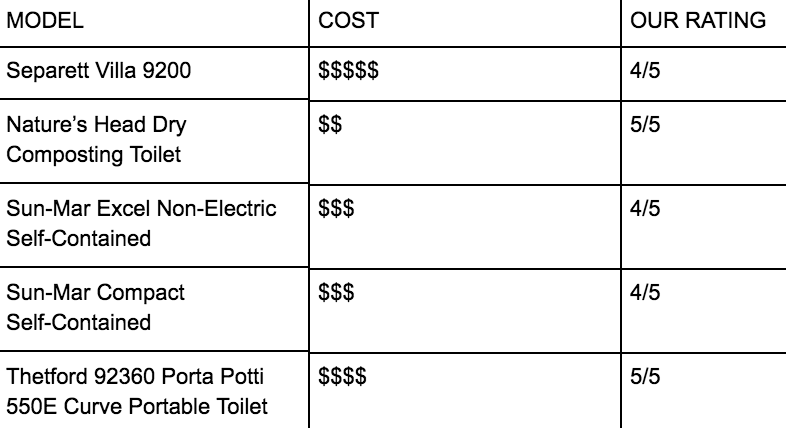 What they created was a toilet that is not only reliable, but affordable. There is no smell at all. Zero. The system doesn’t give off an odor, and neither does the resulting compost! The dry composting system is one of the coolest features on this model. It separates liquid waste from solid waste, which results in zero overwhelming smell. How incredible is that? Aside from needing to lift the whole unit up in order to remove the waste, we really have no complaints about this one! Another waterless and odor-free option! 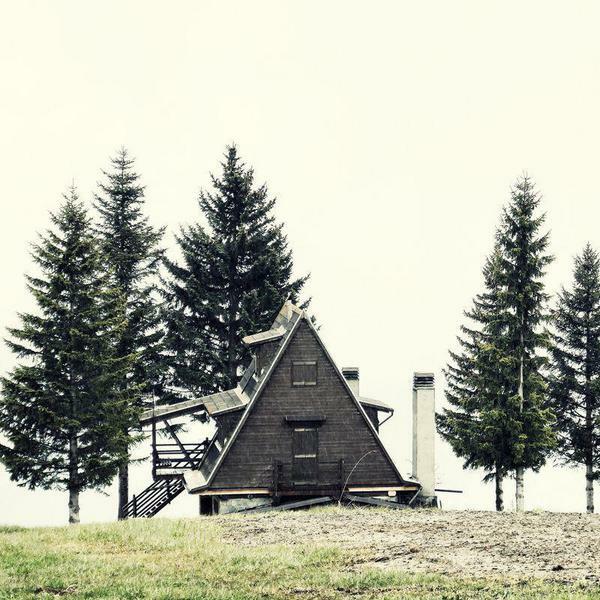 This compact and minimalist design is another great choice for an off-grid tiny house. The Sun-Mar model uses two separate compartments for liquids and solids, and can handle frequent use (It even comes with a footrest!) Installation and maintenance for this unit are easy. All that needs hooking up is a ventilation vent, while solids can be easily removed with a sliding tray. Easy as pie! 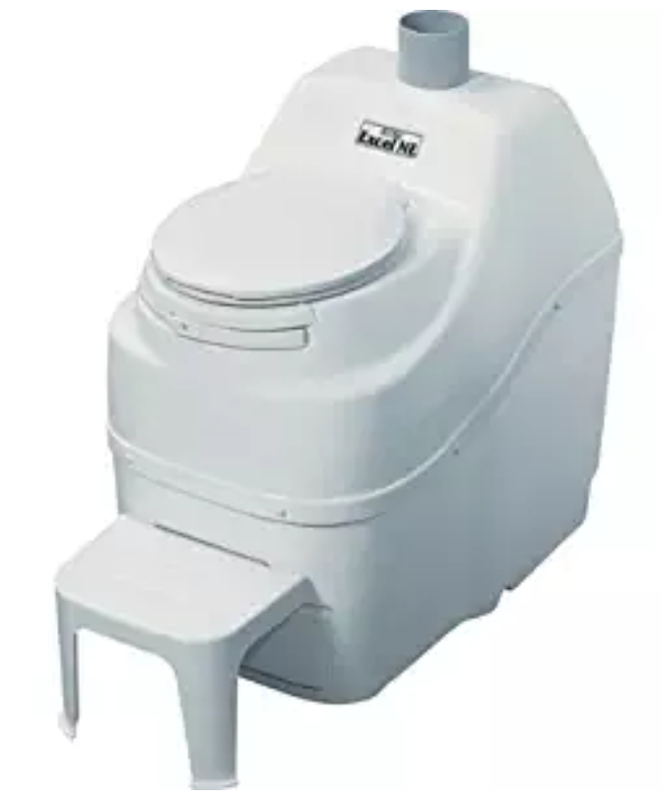 This is one of the smallest composting toilets on the market. Design-wise, this little guy looks great and can easily be stored in the smallest of spaces. As for its capacity, it can only really handle up to two people. In a tiny house bathroom, this could be the best composting toilet for the tiniest of spaces. With an odor-free and waterless system, this toilet is ready to go off-grid with your tiny house! With a name like that, this toilet is bound to impress! Unlike the other composting toilets on the market, this one knocks it out of the park in the design category. In other words, if you had one in your tiny house kitchen, guests might mistaken it for a fancy coffee machine. This composting toilet doesn’t just look good–it’s also is super efficient, and comes packed with great features like increased bowl size and toilet paper holder. No need to worry about the electricity bill, as it has a battery powered flush. 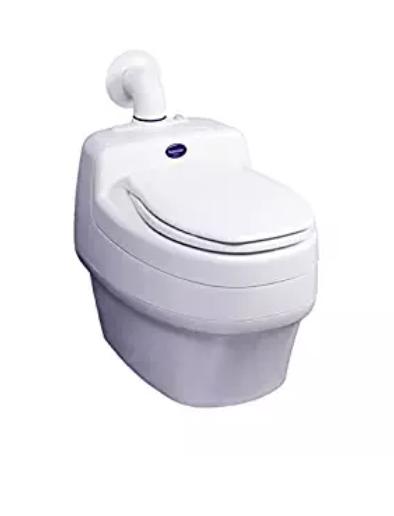 The best composting toilet for your tiny house is going to be based on several factors such as; frequency of use, price tag, maintenance, and available space. 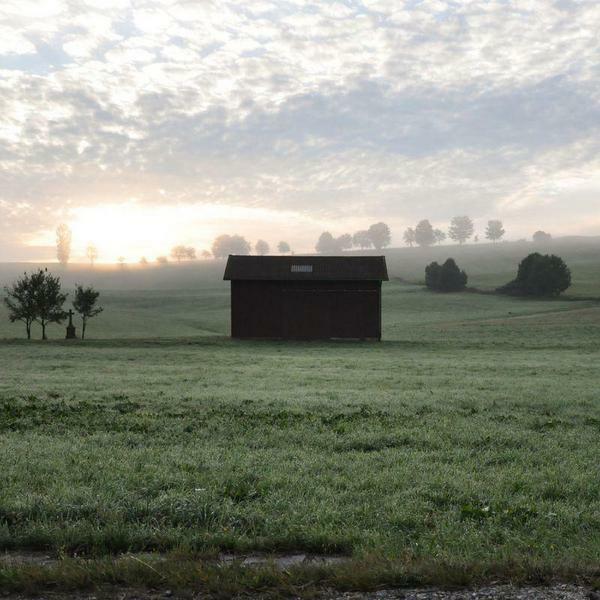 Luckily, there are some great options whether you prefer a composting toilet that looks fancy, or one that simply blends in. Regardless, each of the systems above comes with incredible features that will make doing your business a breeze!